Girls and Boys youth volleyball training for 8th grade and younger. Sessions focus on fundamental volleyball skills: Passing, Setting, Hitting, Serve Receive & Serving. Cheshire YMCA, Chase Collegiate in Waterbury, Pond Hill Elementary in Wallingford, Moran Middle School in Wallingford, Basketball House in Plainville. 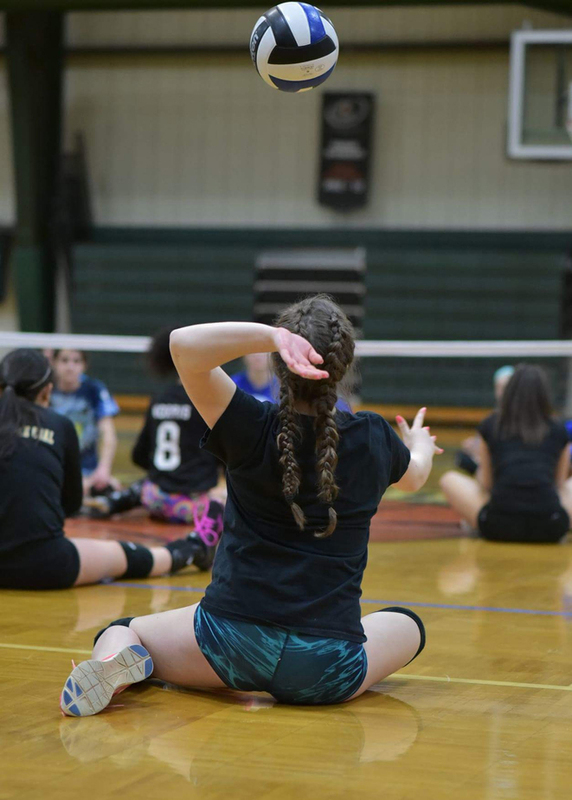 When does Youth Volleyball start up again? Look for our Youth Volleyball leagues starting in September! Training Academy starts in January and runs through June.